A little too much road and not quite enough Olympics. 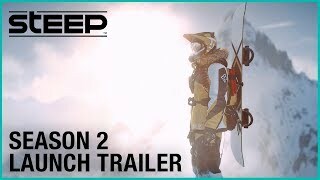 6/28/2018: Steep Season 2: Victory Yama will launch on July 1st. 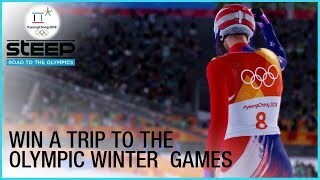 12/14/2017: The Steep Road to the Olympics competition is offering gamers the chance to earn an invitation to the Olympic Winter Games PyeongChang 2018 opening ceremony. 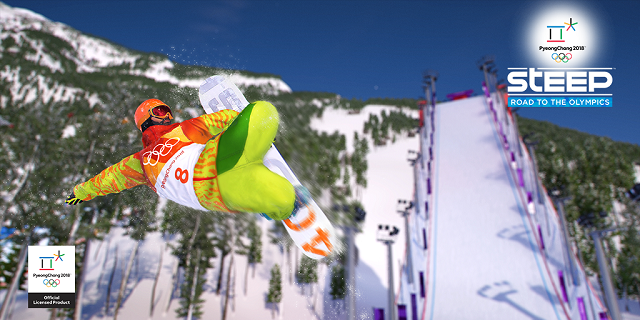 12/5/2017: The Road to the Olympics expansion for Steep is now available on PC, PS4, and Xbox One. 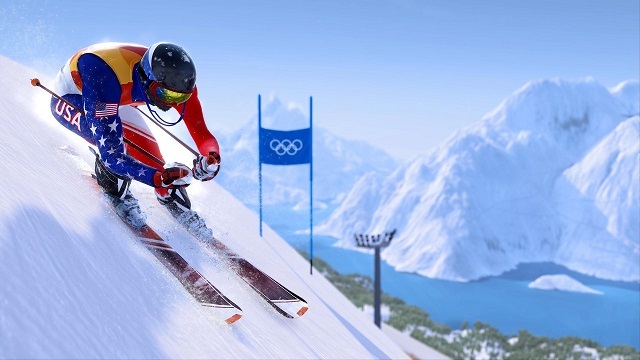 11/27/2017: The open beta for Steep Road to the Olympics will run from November 28th through December 4th on PC, PS4, and Xbox One. 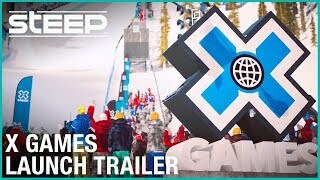 10/12/2017: Take on the roe of a young athlete trying to qualify for the Olympics in Steep's Road to the Olympics expansion. 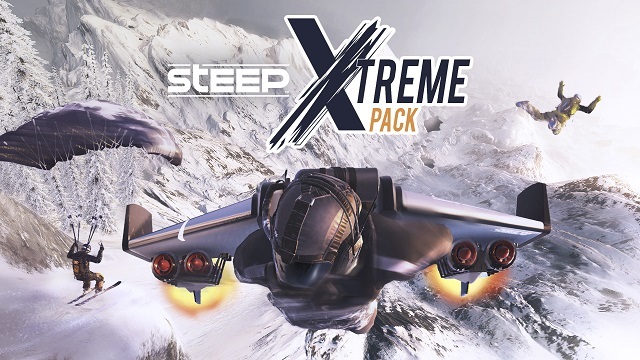 6/27/2017: The Extreme Pack DLC for Steep is now available on PC, PS4, and Xbox One. 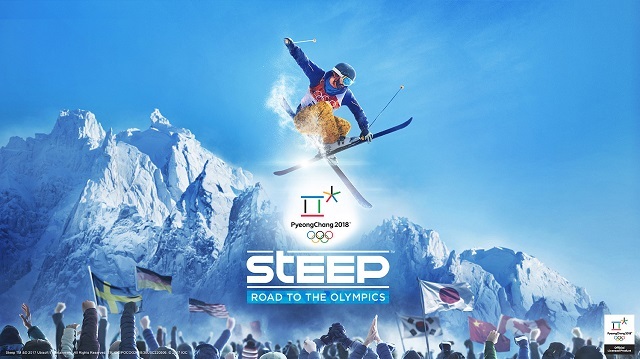 6/13/2017: The Road to the Olympics expansion for Steep will be available on December 5th for PS4, Xbox One, and PC. 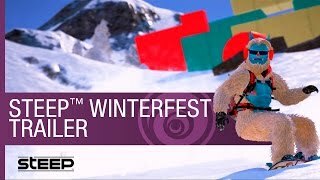 5/3/2017: The Winterfest DLC is now available for Steep on PC, PS4, and Xbox One. 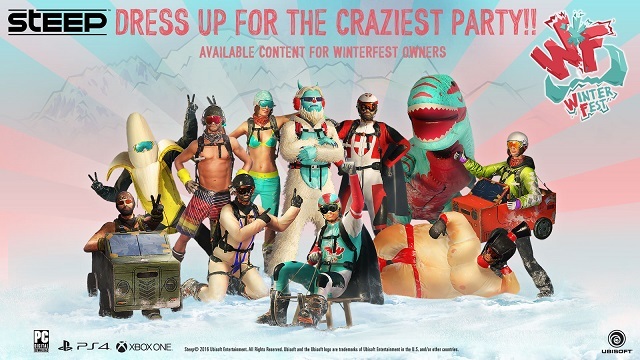 4/20/2017: The Winterfest DLC for Steep will be available on May 3rd on PC, PS4, and Xbox One. 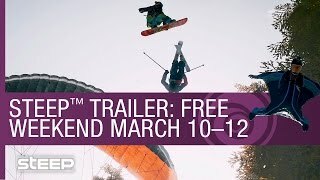 3/8/2017: Steep will be free to play on PC, PS4, and Xbox One from March 10th through 12th. 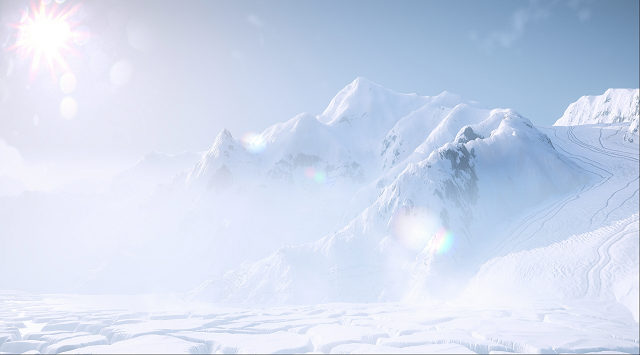 2/24/2017: A free update has been released for Steep that adds a new region set in Alaska to the game. 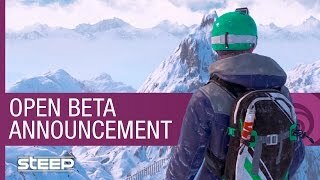 11/17/2016: The Steep open beta will run from November 18th through 21st. 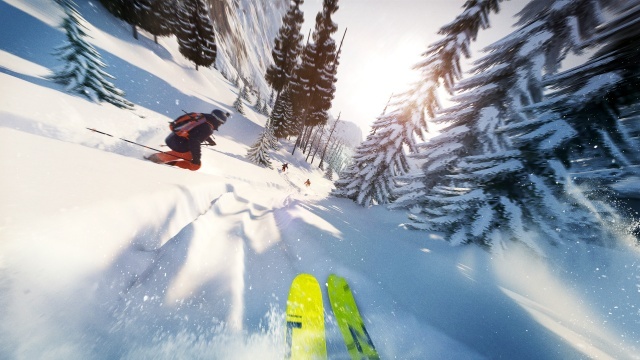 10/27/2016: Steep will have two beta weekends in November.